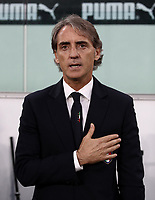 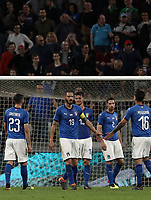 Amichevole internazionale tra Italia ed Olanda, Allianz Stadium, Torino, 4 giugno 2018.
International friendly football match Italy vs The Netherlands, Allianz Stadium, Turin, Italy, June 4, 2018. 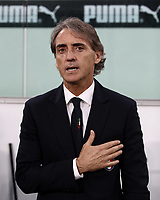 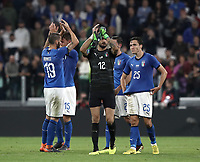 Italy and The Netherlands drawns 1-1. 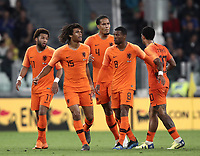 In the second half time goals by Simone Zaza for Italy and Nathan Aké for the Netherlands.